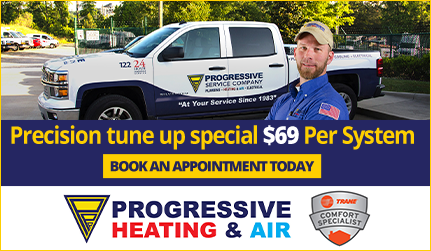 Progressive Service Company’s plumbers and HVAC technicians serve the Danville, Virginia area with high-quality home solutions and outstanding customer service. Our team has built a reputation throughout North Carolina and Virginia over the past 30 years as the go-to name in residential and commercial plumbing and HVAC. 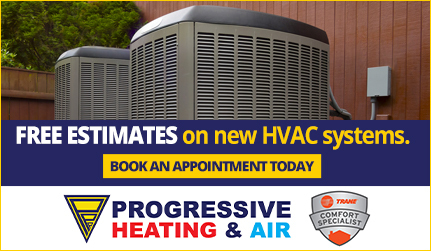 No matter the size of the job, you can count on Progressive to provide the plumbing services and HVAC care you need. We are a family-owned and locally operated company that knows the value of customer satisfaction; call us today for quick, courteous, and effective service! You can reach our team of plumbers and HVAC technicians in the Danville area by completing a brief contact form or by calling (877) 325-0180 today! 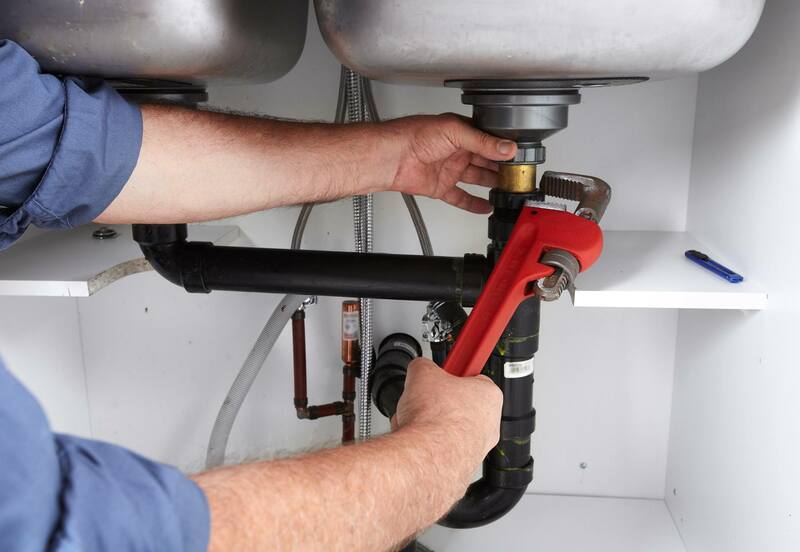 We understand how even the smallest plumbing problems can interrupt your day and interfere with the comfort of home. That is why special attention is paid by Progressive’s plumbers to not only do the job right, but do the job quickly. Our team has the experience to resolve any issue and get out of your hair so you can get back to your regular routine. It can’t be overstated how big of an impact the temperature and air quality of your home or business can have on comfort and livability. If it is time for a repair or upgrade, call Progressive in Danville today! 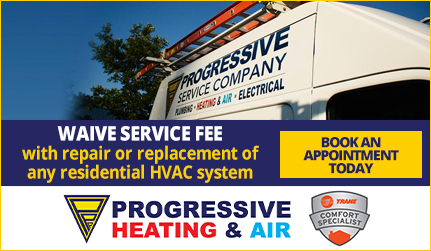 Progressive Service Company is proud to serve Danville, Virginia with fine plumbing and HVAC services. Our team is experienced, fast, and determined to provide you with stellar customer service. If you are experiencing any issues within your home or business, you can count on Progressive to get the job done! Call us at (877) 325-0180 today!